The freshness and vinous character of this Champagne make it a wonderful aperitif. 100% Chardonnay Grand Cru from Chouilly, located on the Côte des Blancs. 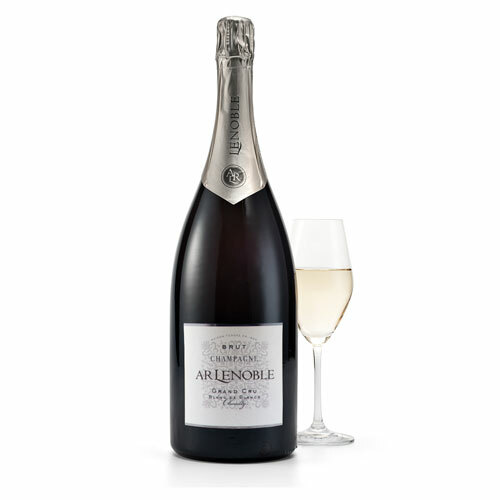 This cuvée is a tribute to the most elegant of all the Champagne grape varieties. 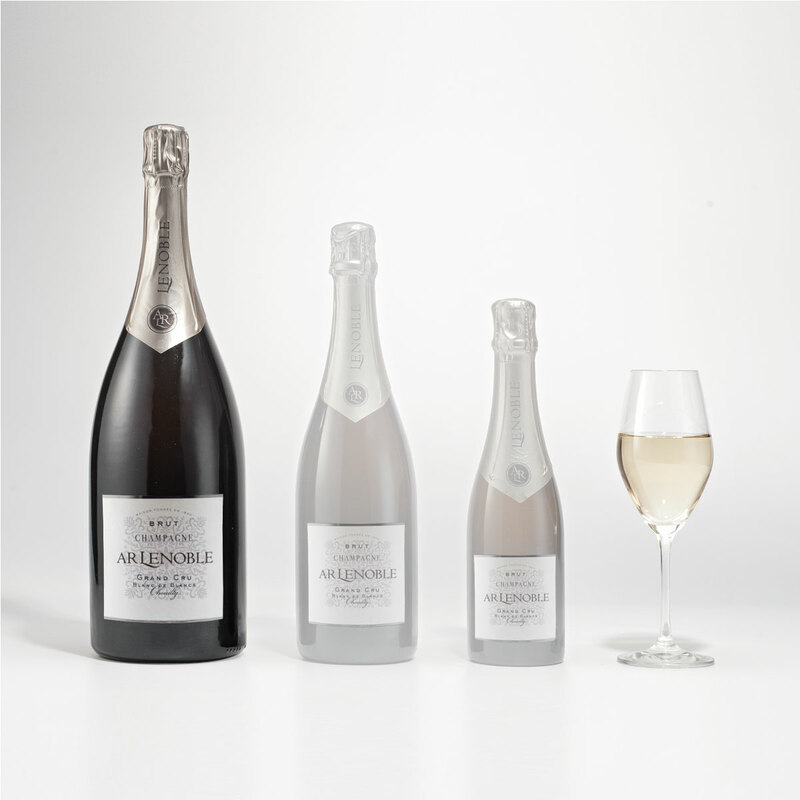 We propose you this Champagne in a Magnum bottle (1.5 L).